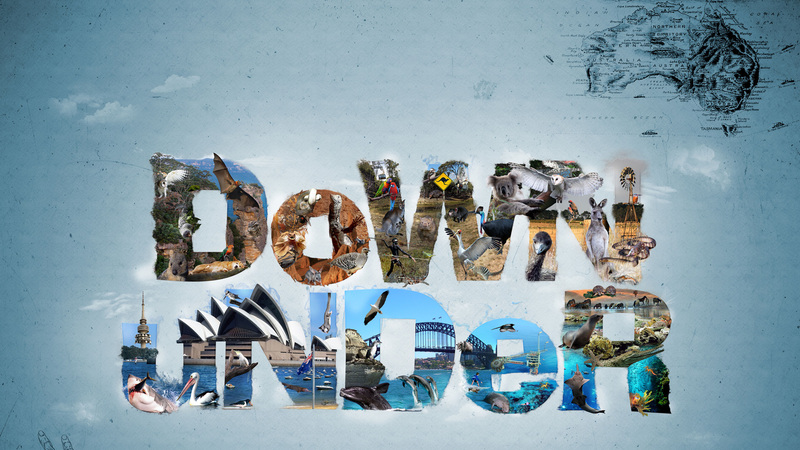 Wanted Down Under is touted as a 20 part TV series where the shows producers take people who are thinking of moving to Australia, out to Australia for a week. The families spend the week getting to know Australia, the lifestyle and some of the challenges such as job and house hunting (the latter of which is something we know a lot about). They are even given the opportunity to partake in regular common Aussie activities such as “petting kangaroos” ! 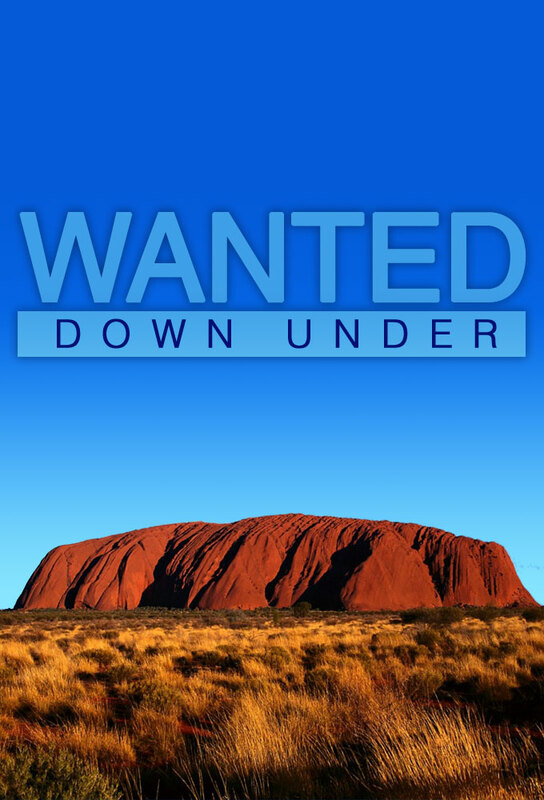 Track and react with millions of Wanted Down Under fans just like you on TV Time.